A trip to Africa can feel logistically daunting due to the huge variety of countries, regions, seasons, lodges/camps, and activities from which to choose. 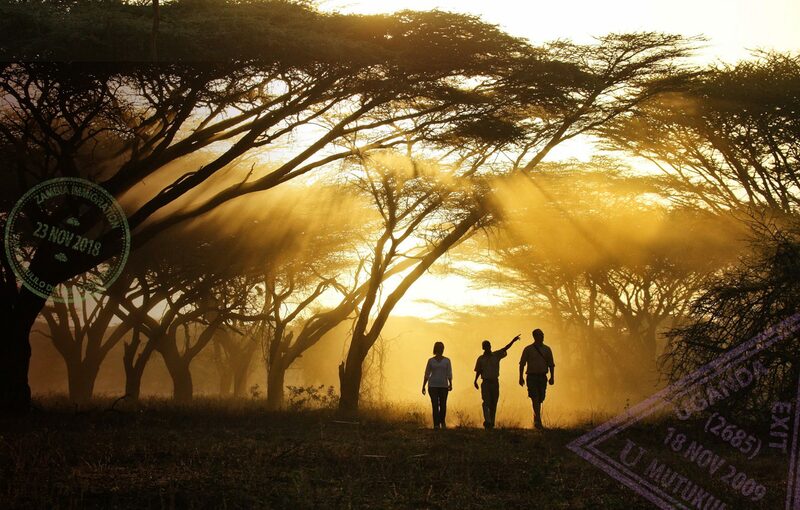 Our Safari Planner helps you outline your expectations and priorities – it is our first step in getting to know you. We carefully guide you through the entire process, so you not only get the trip of your dreams but also enjoy creating it. It’s no cliché: We are passionate about helping you have an outstanding travel experience. We are committed to providing you with the highest-level personal service and exceptional quality and value. We work only with the best, most reliable partners. The decades-long relationships we have built in Africa result in your being matched with just the right venue. You’ll be introduced to breathtaking wilderness and cultural experiences through knowledgeable guides and hosts. We get to know you and your desires – first through the Safari Planner form below, and then through conversations. We brainstorm together to help you determine your preferred destinations, budget, mode of transportation, lodgings, and activities. We confer with our partners to create a preliminary itinerary outline, which you review, and then we work together to fully hone the plan. After a final trip is planned, you send us a non-refundable deposit to confirm the bookings, and then fill out our guest information form and waivers. We follow up with resources: Travel information about the areas you will visit, along with medical, visa, travel insurance, and other important information to help you prepare. You send us a final payment, typically 60 days before your trip. This may vary depending on destinations. We send you a final itinerary and contacts to carry with you and to share with family and friends, plus some pre-departure travel tips. Throughout the entire process, we are available to address all questions or concerns. To create the best possible trip, it helps tremendously if you use the Safari Planner to communicate as clearly as possible the following.